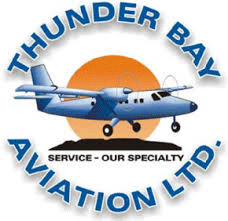 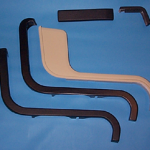 Checkout our full range of products which include interior kits for Islander and Twin Otter, Interior Trim and replacement mouldings and quality replacement transparencies. 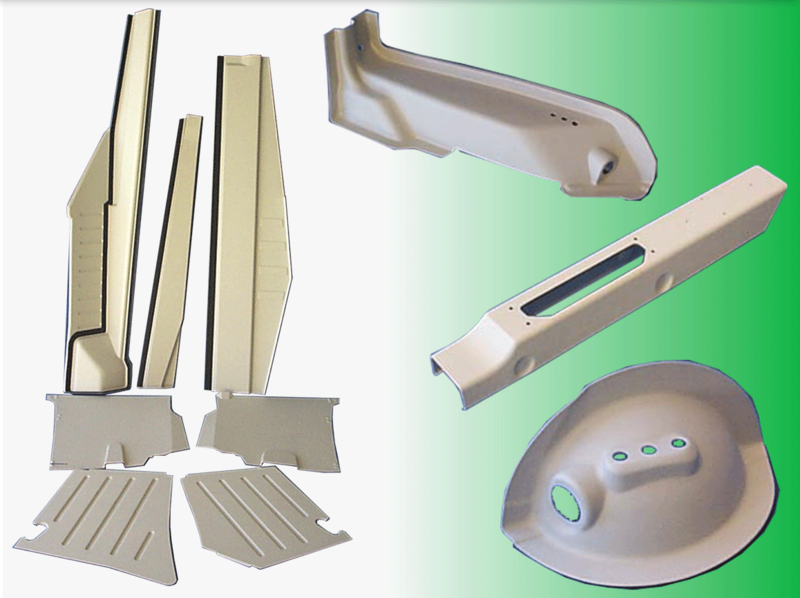 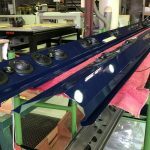 Aero Plastics & Structures is well known for its comprehensive range of quality replacement mouldings for a wide variety of Aircraft. 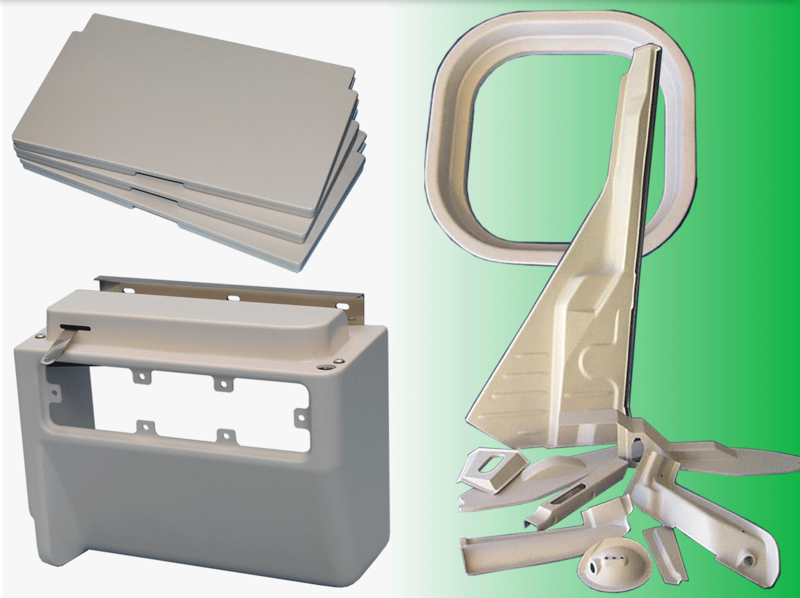 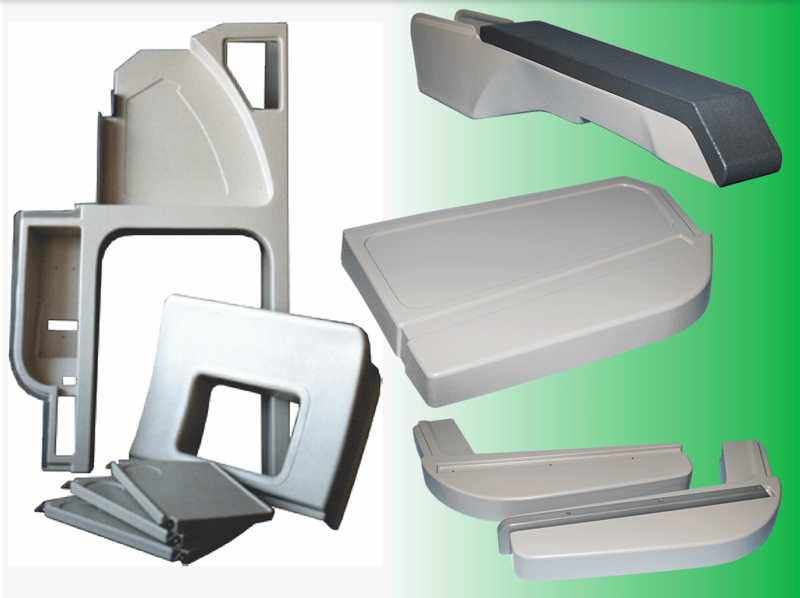 Aero Plastics & Structures manufacture a range of Meal Trays, including the bi-fold and portable plug-in types.